The grand opening of the Circle Building took place before racing today at Naas Racecourse. The Circle building was created as part of a €3.2 million innovative design located between the parade ring and grandstand offers fantastic vantage points for racegoers. The Circle Bar on the ground floor, open to all racegoers and the Owners & Trainers facilities were extremely well received. 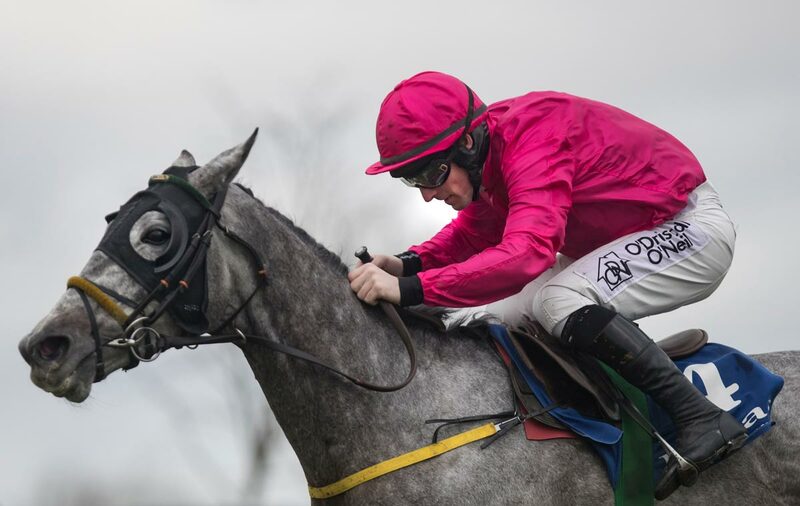 The dawning of a new era off the track at Naas was complimented with some brilliant racing on the track on Sunday as champion trainer Willie Mullins record a treble and Noel Meade landed the Woodlands Park 100 Club Novice Chase with smart performer Moulin A Vent. Moulin A Vent is a possible Cheltenham Festival candidate now after staying on extremely well in the Grade 3 contest to get the better of Grade 2 winner Jury Duty by four and a half lengths despite the fact that winner wasn’t fluent at all his fences. 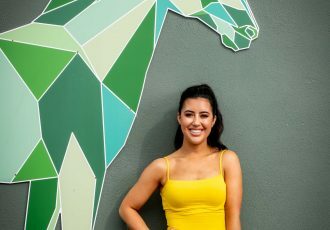 “There is no doubt he has a lot of a ability,” Meade said afterwards. “There’s certainly a big engine in there but he doesn't know how to jump fences yet and hopefully someday he’ll get his jumping right. His owner is keen that he goes to Cheltenham and you would think that the National Hunt Chase would be the obvious race for him over there. The Cheltenham Festival could also be on the agenda for each of Willie Mullins’ three winners on the card with Sandsend claiming the Grade 3 Limestone Lad Hurdle following a fascinating tussle with the talented Forge Meadow. On just his second start in Ireland, Sandsend toughed it with Grade 2 winner Forge Meadow and got the verdict by a neck under in form jockey Paul Townend, who himself enjoyed a treble on the afternoon. Sayo justified some heavy market support to win the opening maiden hurdle in good style, while the treble was completed by Ballyward who earned plenty of praise from his trainer. 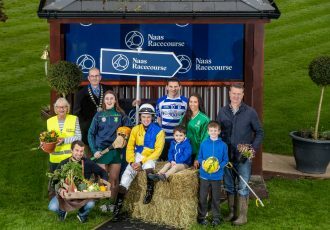 The next race meeting at Naas will take place on Saturday 10th February for the BBA Ireland Opera Hat Mares Steeplechase.